Have you ever had one of those 'just in time' moments? Last week, my preacher talked about not falling into the comparison trap. He emphasized how his message wasn't just for "christians" but for all people. How does this apply to teaching? Stop comparing yourself to the teacher to the left and to the right of you. 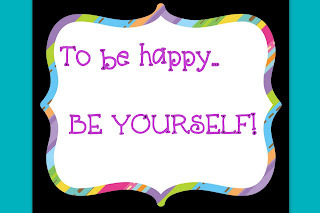 Do YOUR best and be YOU! Work hard for what YOUR students need. Have faith in yourself and that you know your teaching methods, styles, and classroom. Easier said than done right? For sure. If you'd like to watch the messages, you can click on my image above! Or just save the image as a cute background!